I have made it to an extreme version of my previous water test. The results kinda shocked me. 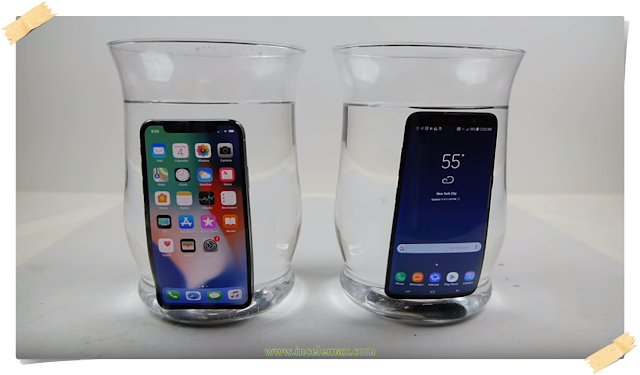 iPhone X против Samsung Galaxy S8 Water Freeze Test! - Что случится?